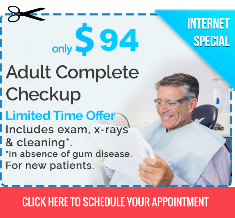 Online dental promotions will save you money! 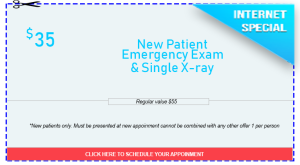 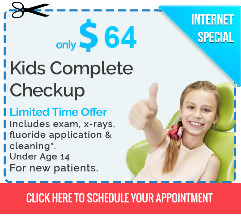 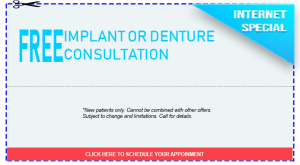 At Smile Care Family Dental of Chester Springs, PA, we offer special promotions for selected dental services to help you and your family save money. 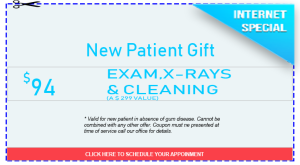 Smile Care Family Dental offers competitive pricing and special offers and payment options to ensure our new or existing and loyal patients get the best deal while getting the best dental treatments to have a healthy and beautiful smile that lasts a lifetime. 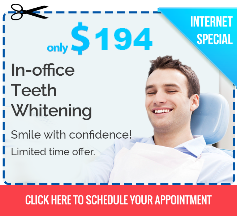 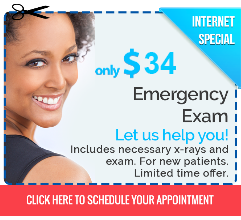 To find out more about our promotions, call us at 484-348-1800 today! 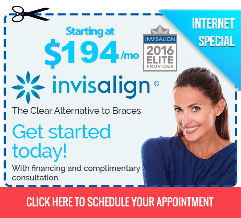 Making Smiles Attractive because YOUR smile matters!